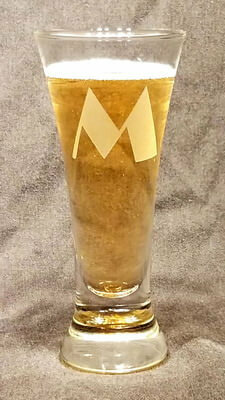 Our Personalized Engraved Flare Tasting Pilsner is personalized to your liking! It's a small 4.75 ounces tasting glass that's just adorable. It can be engraved with text, design, logo, pretty much anything you want! 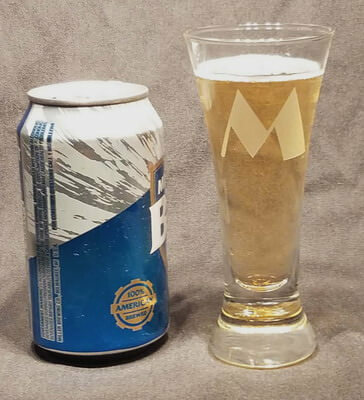 The Flare Tasting Pilsner is the same shape as the personalized Flare Pilsner, just smaller at 5.75 inches tall. Personalization, text and/or design, on the front of the pilsner is free, other options are available for an additional fee. We suggest keeping your text to 2 lines of 15 characters per line, it is okay to go over, it may just be smaller to fit it on the glass.